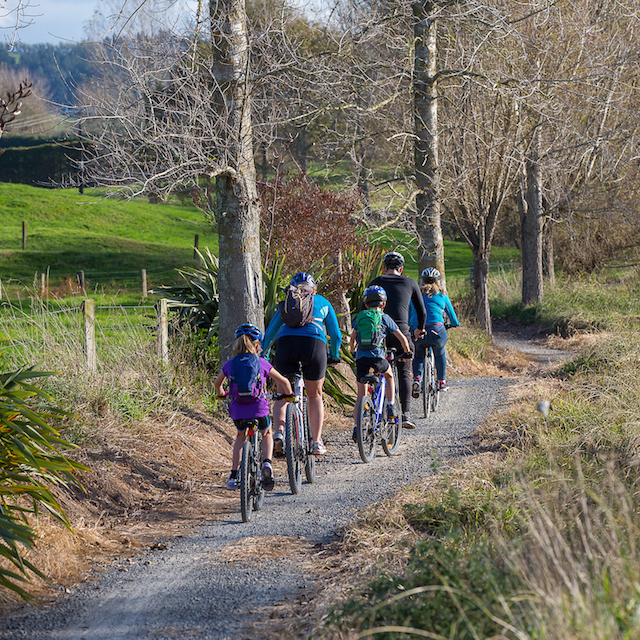 The Hauraki Rail Trail Trust is governed by six Board members. Three are appointed by each of the District Councils, Hauraki, Thames-Coromandel and Matamata-Piako. 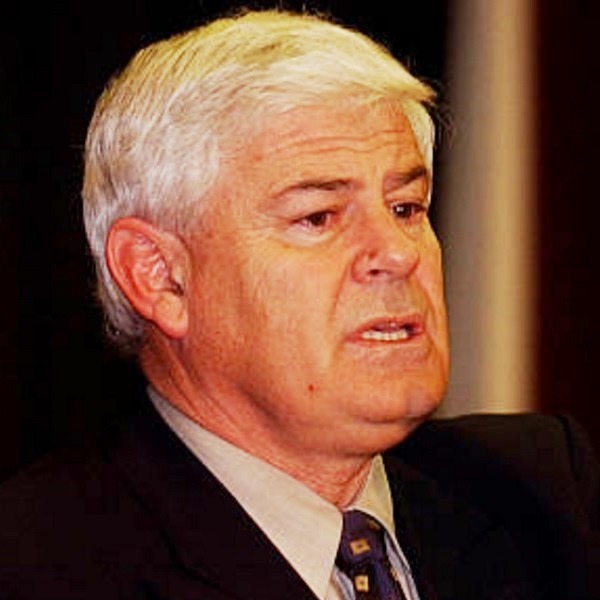 The remaining three Board members are appointed by iwi located alongside the Rail Trail. 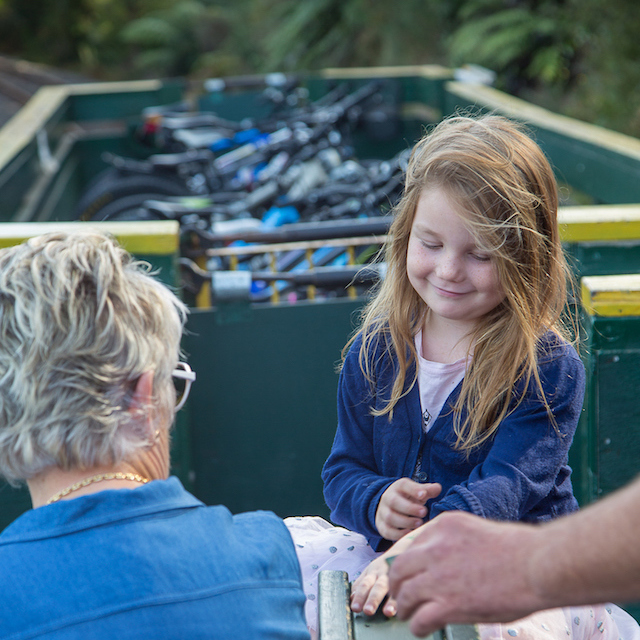 I have been a key driver of the Hauraki Rail Trail and the Trust since its inception in 2012. My tribal affiliations are Moehau Te Maunga, Waihou, te awa Tikapa te moana, Hauraki te whenua, Marutùàhu te tangata, and Ngati Maru te iwi. I was born and bred in Thames, attending primary and secondary schools in the Thames township. My background has included truck and trailer construction; railway rolling stock & engine maintenance; maintenance fitter heavy engineering; owner operator commercial fishing dory; kòhanga reo kaiako; primary school teacher; and adult education tutor. 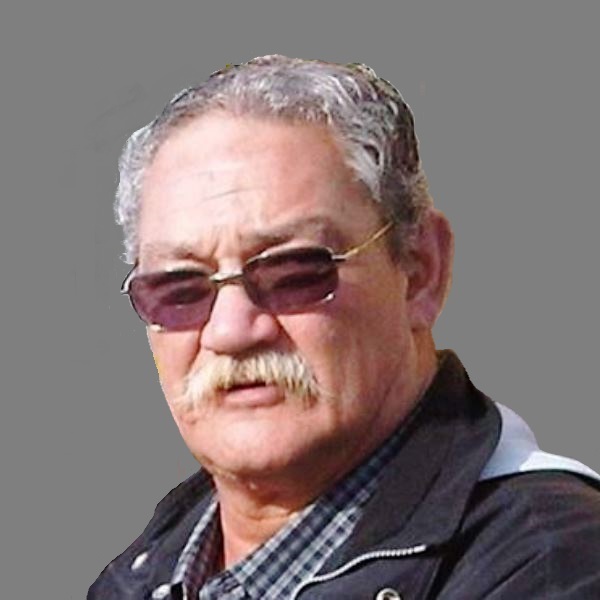 I have also been a Special Education Advisor with the Ministry of Education; Currently I am an elected negotiator (2009) for Ngati Maru / Hauraki Treaty Settlement. Having been born and brought up in the Hauraki District, being a local farmer and former mayor, I have an enthusiasm for, and huge pride, in both the area and my community. 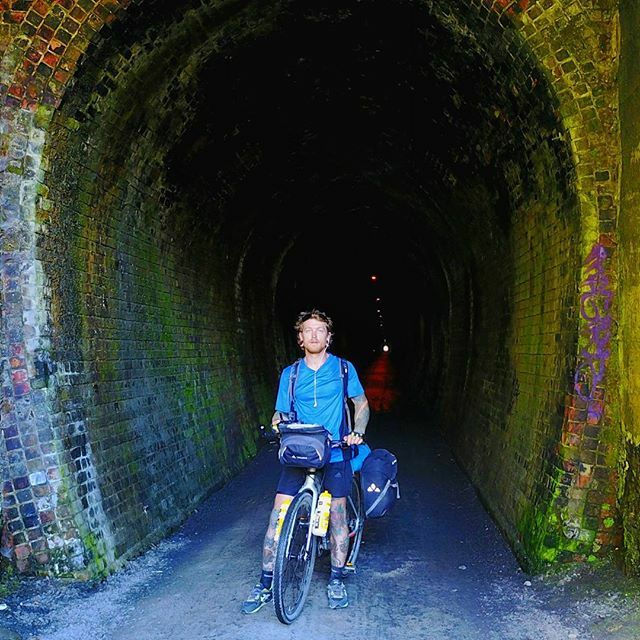 I have been involved in a large number of our local community, sporting and charitable organisations and it gives me great pleasure to support the area’s Rail Trail. This initiative brings large numbers of people into our area and is a wonderful opportunity in terms of local economic benefit. 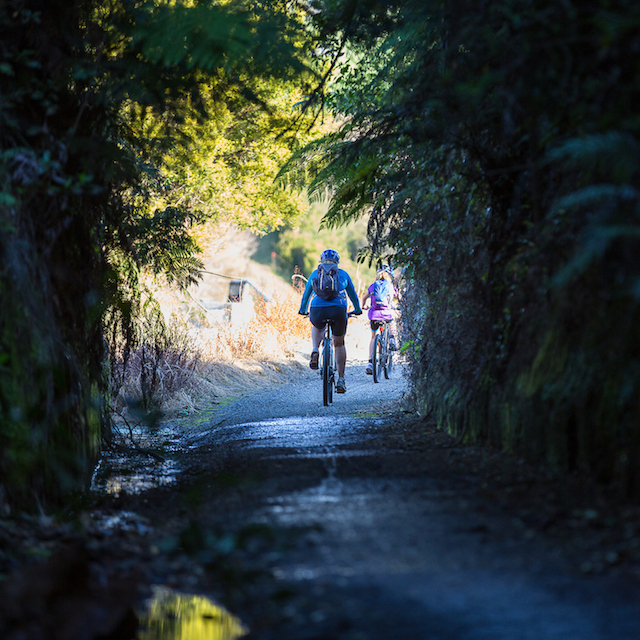 The Rail Trail also provides pleasure and outdoor pursuit opportunities for both locals and visitors alike and I consider it to be New Zealand’s premier cycle trail. 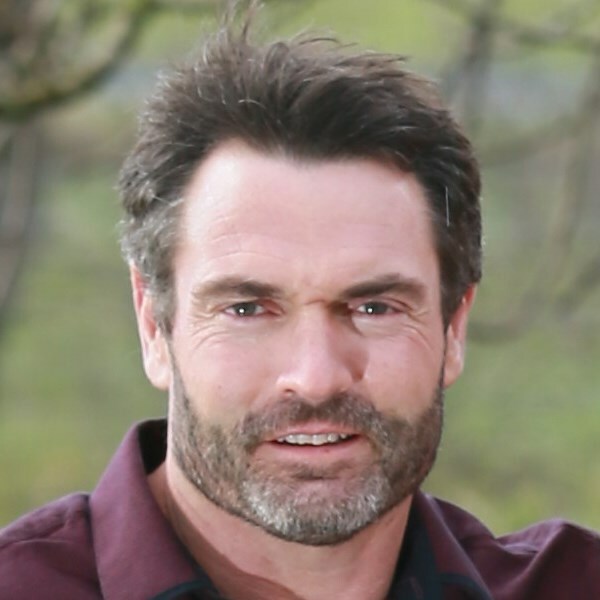 Shaun O’Neill is a registered surveyor, developer and business man based in Te Aroha with his wife and two boys. 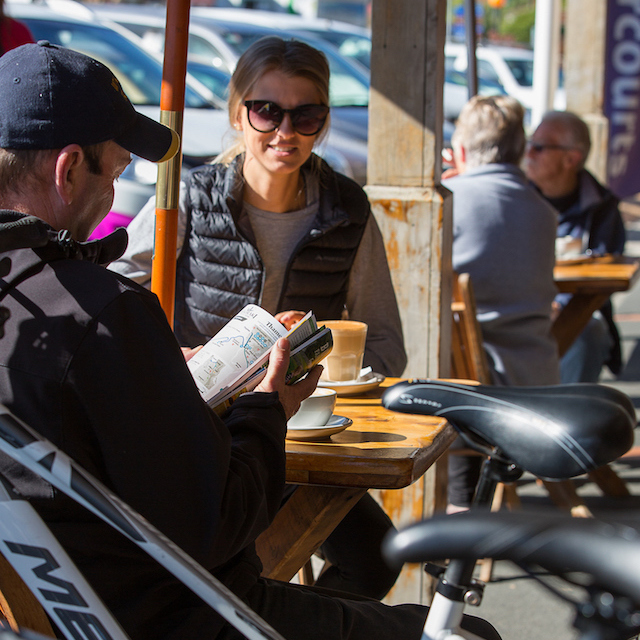 With seven years as Chair of the Te Aroha Business Association, Shaun has a passion for the Hauraki Rail Trail and the economic benefits and opportunities it can bring to our towns and region. Retired Chartered Accountant, District Councillor, husband, father, grandad and olive grove owner. 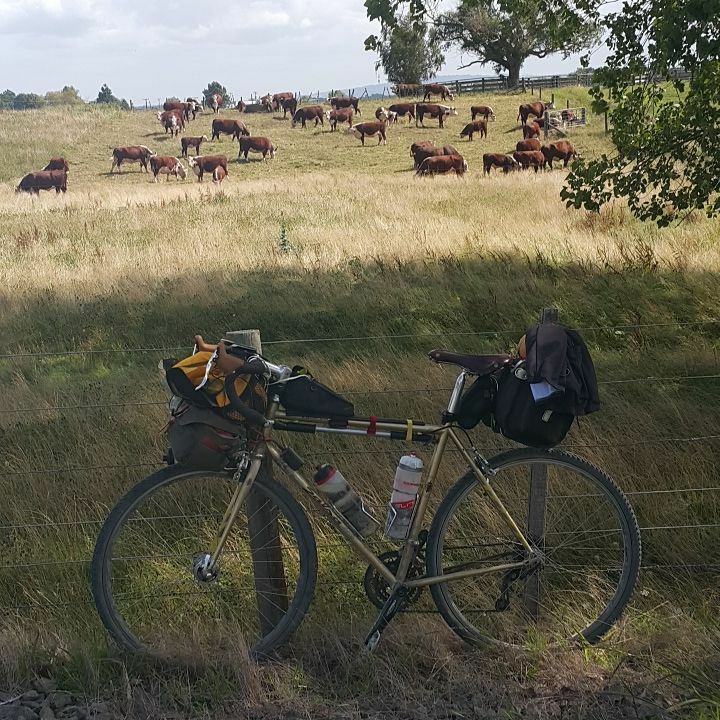 I joined the Haurakti Rail Trail Charitable Trust Board in November 2016. 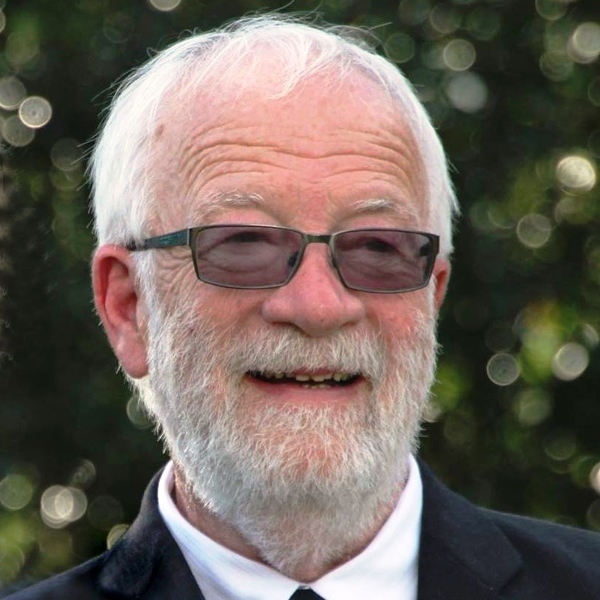 I have had a long involvement with Thames business and urban development plans, wider community interests on School Boards, Thames Promotion/ Focus groups and has contributed over 13 years in Local Government. I am encouraged by the new governance and management structure going forward. Developing a good business model together with making the Hauraki Rail Trail excellent and accessible for everyone to enjoy is key. Enhancing the Thames as a destination and “walk and cycle friendly town” and synergies from the Hauraki Rail Trail is central.